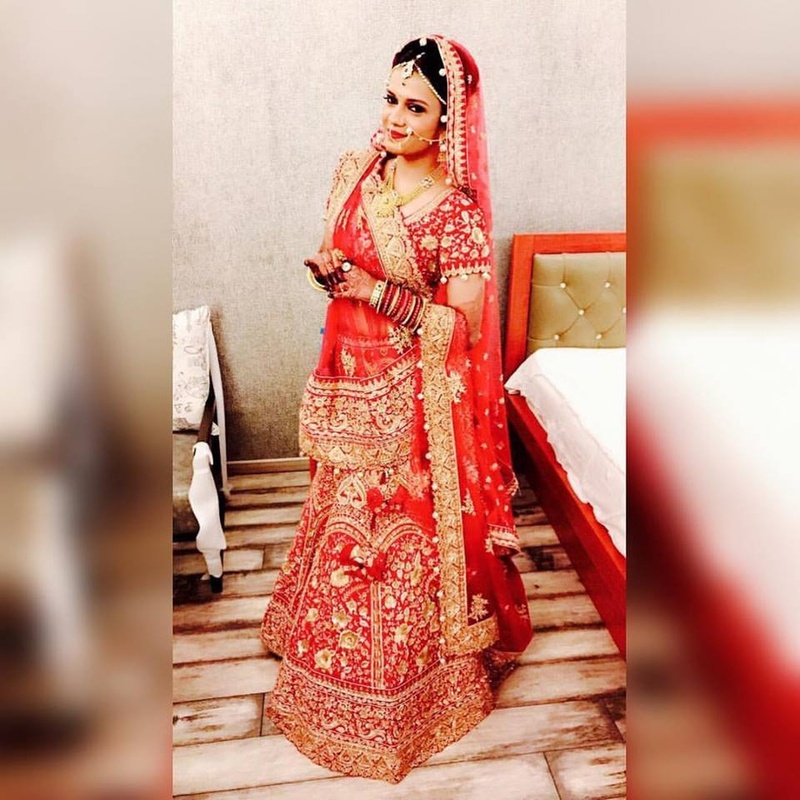 Makeoversbyharsha, Bangalore specialises in Bridal Makeup, Beauty Makeup, High fashion, Red Carpet, Special Effects, Airbrush Makeup and Editorial Makeup. Their wide range of products makes it easier for the clients to get their best look on their wedding day. With her skills and pictures to show for it, Makeoversbyharsha, Bangalore is surely one of the best. 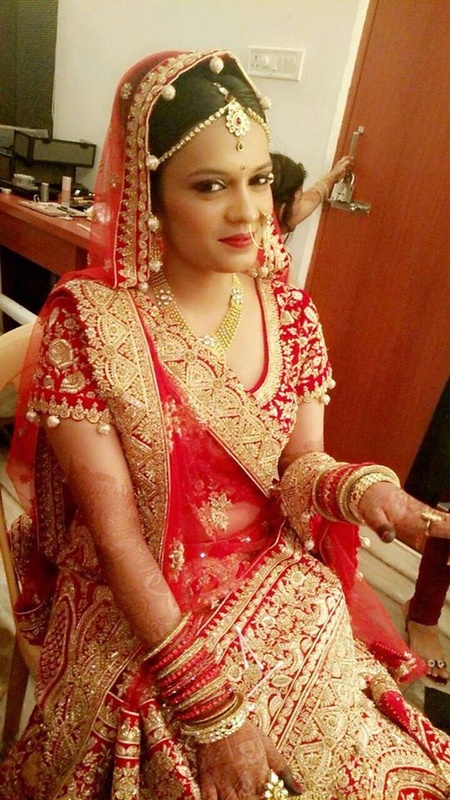 Makeoversbyharsha is a Bridal Makeup Artist based out of Hesaraghatta, Bangalore . Makeoversbyharsha's telephone number is 76-66-77-88-99, Facebook page is Makeoversbyharsha and address is 90, SUKRITI HOUSE, 2nd Main Road, Kirloskar Layout, Hessarhghatta Main road, Bangalore-73. 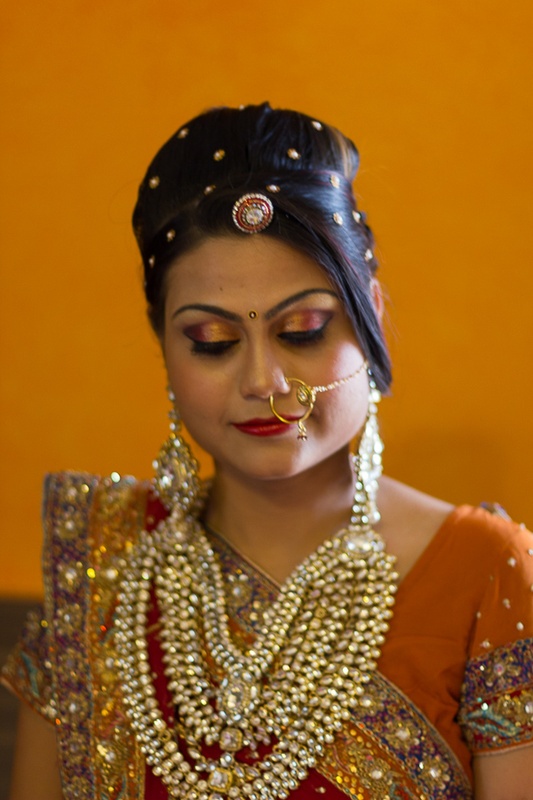 In terms of pricing Makeoversbyharsha offers various packages starting at Rs 10000/-. There are 1 albums here at Weddingz -- suggest you have a look. 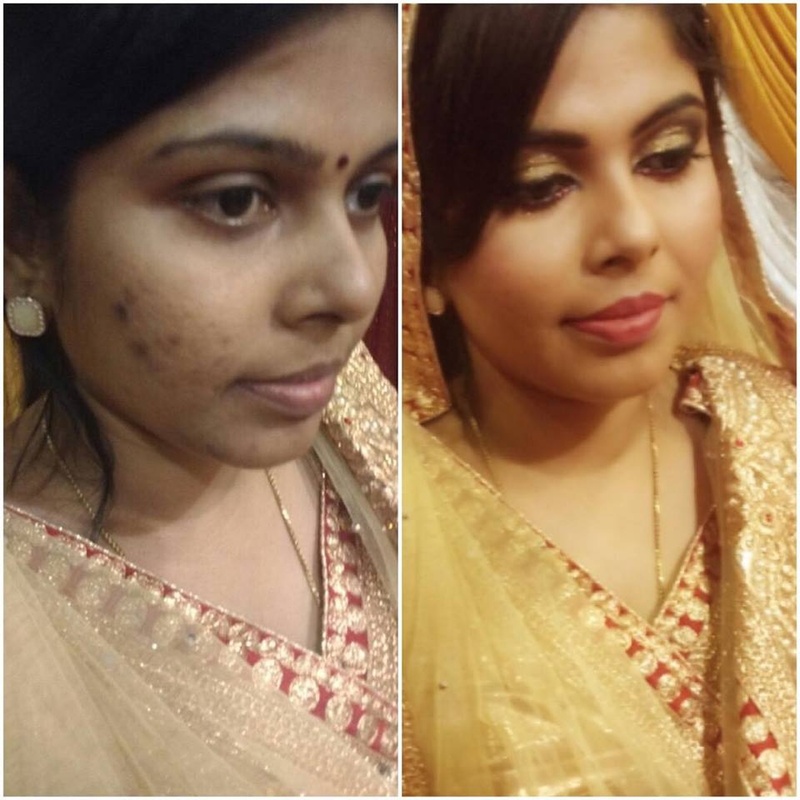 Call weddingz.in to book Makeoversbyharsha at guaranteed prices and with peace of mind. Transportation charges will have to be paid by client when the event is in Bangalore. Transportation charges will have to be paid by client when event is outside Bangalore.